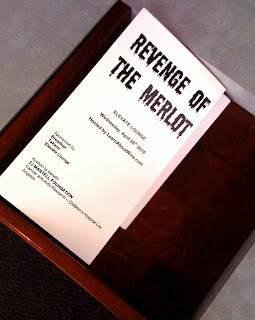 The Revenge of the Merlot tasting event staged by Ian Blackburn's Learn About Wine was praised up and down in the social media the next day, and with good reason. His program was yet another in a long line of classy, comfortable tasting events - the kind he has become known for. Held at Elevate, a lounge on the 21st floor of 811 Wilshire, just down the hall from Takami Sushi, Revenge displayed the wines of well over two dozen wineries. Most of those pouring were from California except a handful of Washington wineries, an outfit from Tuscany and an importer with an array of Chilean wines. Every wine poured was worthy of praise, some more than others. I'll get to my tasting notes shortly. 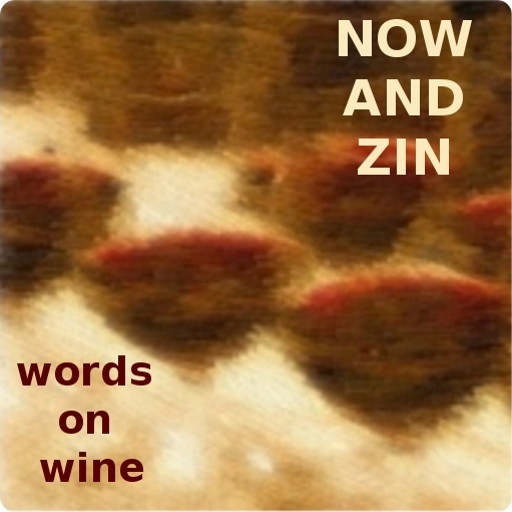 The wine was my focus, since I tasted in the afternoon. I understand from some who attended the main show in the evening that it was nothing short of splendid. Several "downtowners" noted they enjoyed the opportunity to have an event like Revenge in their 'hood and even more commented on the rockin' after-party party hosted by Richard Blade.